For more than 60 years, the soaps of Nesti Dante have been produced in Florence using traditional methods. The soap manufacturer has the highest quality standards and uses only natural ingredients. In addition, all soaps are vegan and are not tested on animals. 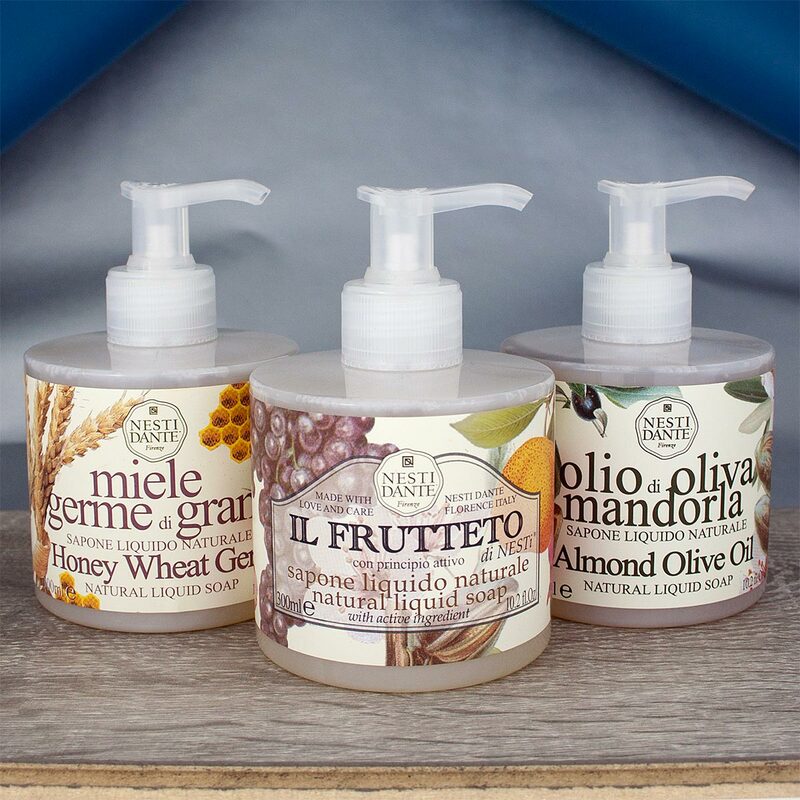 Washing your hands becomes a real experience with the soaps of Nesti Dante. By the way, the hands are cared for gently and the skin is silky soft.